Renowned Filipino artist Rodolfo Gan is currently holding his second solo exhibition PRISM 2 at the Upstairs Gallery of Finale Art File Warehouse 17, La Fuerza Compound in Chino Roces Makati. 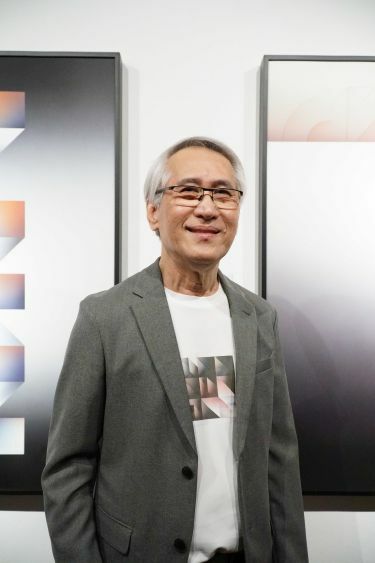 Gan’s first solo art exhibition was in 2014 entitled PRISM: Geometric Abstractions. The new collection is composed of 11 paintings that explores the intricacies of cubism and geometrism as an art form and will be on display up until February 11 (Monday) only. Gan’s signature method is airbrush for his square abstract paintings which feature pure geometric lines and forms.